Virtualization – of the server, desktop, application, storage, network, and more – was a seriously disruptive force in the previous decade. Virtualization – in concert with cheap & capable commodity hardware, automation galore, ubiquitous connectivity, and some new business models – will give way to Cloud Computing during the coming decade. Today at the Virtualization Boston Deep Dive Day 2011 event (put on by the Virtualization Group-Boston), I joined forces with the ITProGuru (aka Mr. Dan Stolts) to share some thoughts in a presentation on this megatrend – what’s going on, what it means for data centers, and what today’s IT Pro might expect from a Cloud-dominated future. 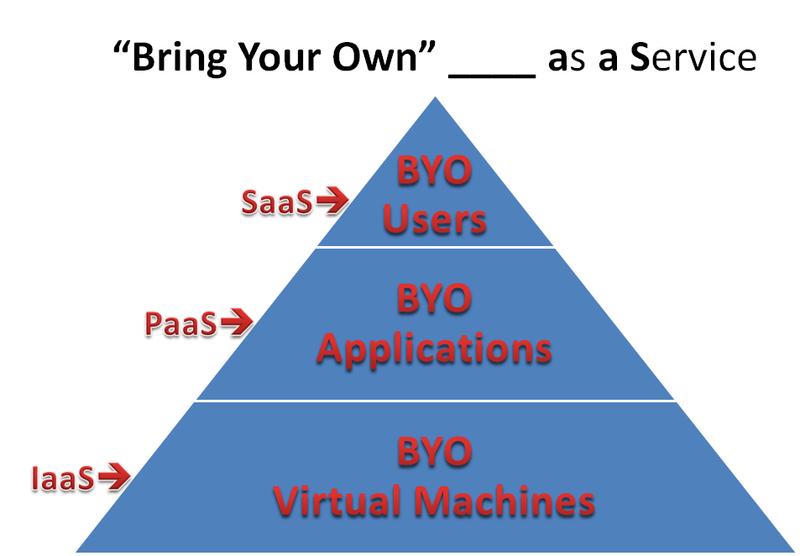 I also posted a twitter-sized definition of SaaS, PaaS, and IaaS. This entry was posted in Bill gave a talk, Events, Programming on March 11, 2011 by Bill Wilder. Are you interested in Cloud Computing generally, or specifically Cloud Computing using the Windows Azure Platform? Listed below are the upcoming Azure-related events in the Boston/Cambridge area which you can attend in person and for FREE. what: One of the fastest-growing cloud segments, casual gaming spans all age groups and regions of the world. Examine the architecture of one example of a casual gaming cloud app, review the common event logic used, learn how to add in-app purchasing and ways businesses can capitalize on these break-time diversions. Examples are draw from real-world development projects and use Windows Azure as the cloud platform. Jason Milgram is a Windows Azure MVP and the founder and CEO of Linxter, Inc., provider of message-oriented cloud middleware. This entry was posted in Azure, Boston Azure User Group, Cloud Computing, Events on March 4, 2011 by Bill Wilder.